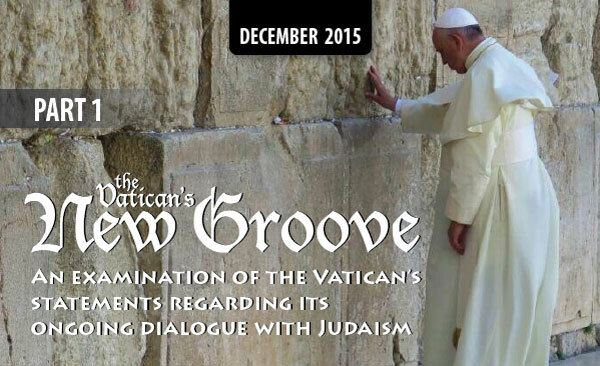 On December 10, 2015, the Vatican issued a paper highlighting and clarifying their ongoing dialogue with Judaism. Many may have heard about this through Facebook or church organizations who immediately began criticizing the paper’s pivotal statement, which seems to be theologically opposed to the message of the gospel. Many people have assumed that the paper simply means “Jewish people don’t need Jesus.” But what exactly does it mean and how did the Catholic Church arrive at this conclusion?